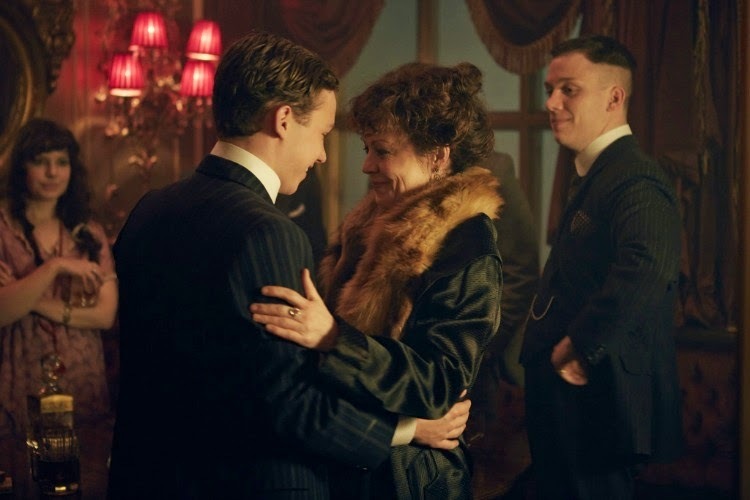 When I first discovered Peaky Blinders I had high hopes that not only will the show continue to be amazing with each episode but that it would also be commissioned for another season. 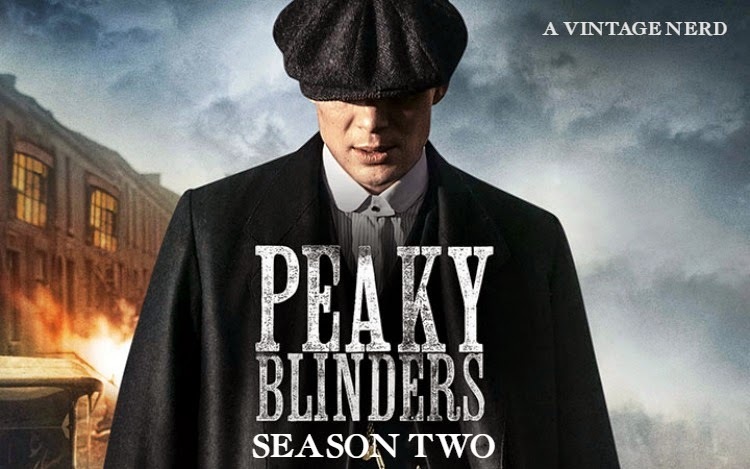 Before I begin with my review of Season Two of Peaky Blinders let me share with you my review of Season One and also a bit of a background of The Real Peaky Blinders. I also want to share with you that Peaky Blinders has indeed been commissioned for a third season! 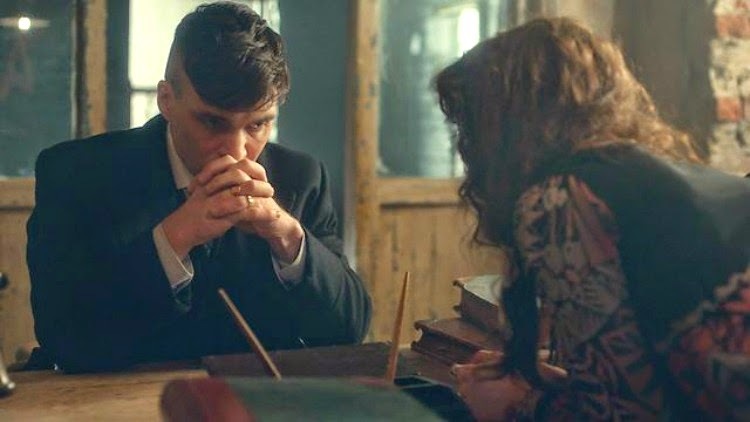 I won't tell you what happens to characters or story lines because I wouldn't want to ruin the Peaky Blinders experience for you. What I can tell you is that there are six extremely well written and well executed episodes. The first three I found to be a bit mild compared to the first season but the last three just blew up. The last episode in particular was insanely amazing. The sort of episode that has you hanging on every word, every move, and every character. 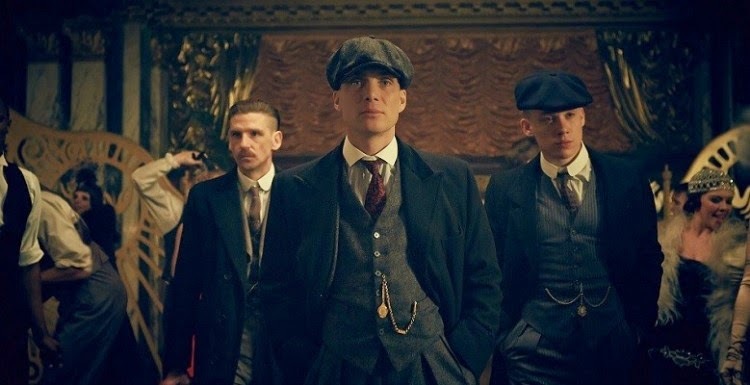 Truly Peaky Blinders is one heck of a show! The second season just finished in the UK so I am sure that it will be showing up on PBS (online for free) very soon. Season One is currently available on Netflix and Season Two will be coming sometime this month. Cillian Murphy really outdid himself as Thomas Shelby. I didn't think he could continue being as interesting of a character as he was in the first season but I stand very corrected. All the familiar faces return minus two or three. There are some new faces as well playing some incredible characters. I love that it is now set 1921. The fashion and music is more visually pleasing to the eyes and ears. The show still continues to use modern music especially in really intense scenes. I know some folks who don't like that but I feel like it creates a connection to the past and present in a really poetic and beautiful way. Two enthusiastic thumbs up for the second season of Peaky Blinders! Keep in mind there is a handful of violent scenes as well as sexual scenes. It may not be for everyone but the writing has me hooked and coming back for more. Watching this show feels like an experience, one in which an hour or so is invested into something interesting, enthralling, and entertaining. 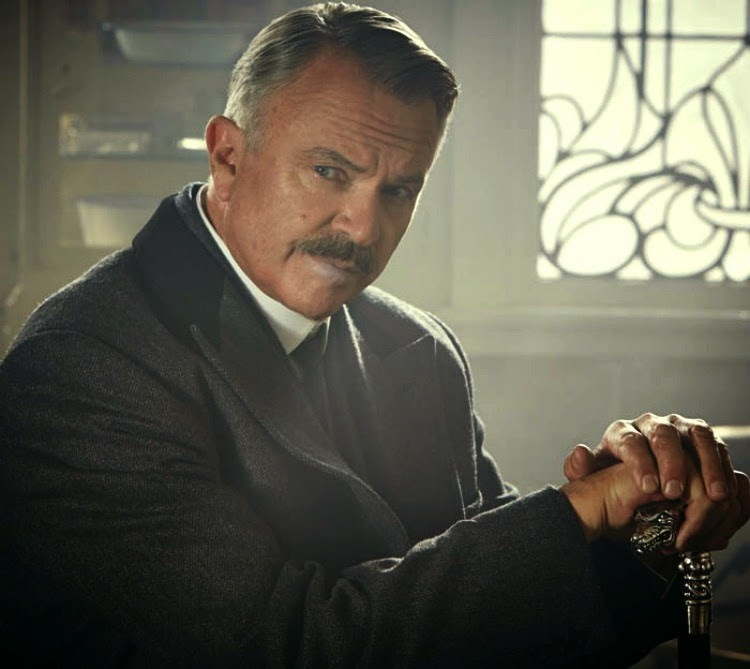 Have you watched Season One of Peaky Blinders? Catch Season Two yet? What did you think? I am super excited to hear that the second season will be coming to Netflix soon and that they have been commissioned to do a third season. My man and I really enjoyed the first season and were sad when we came to it's end, fearing we would have to wait a year for the next season. It drives me so mad that British shows have so few episodes in their 'seasons', what's up with that? 6 episodes? You gotta be kidding me, it's so frustrating. Anyways, I appreciate your reviews and how you can talk about all the fabulous things without spoilers. I read with bated breath wanting, and not wanting a teaser to the next season. Great job. This looks really great!!! I haven't seen any yet or really heard much about it honestly, but you've more than piqued my interest. 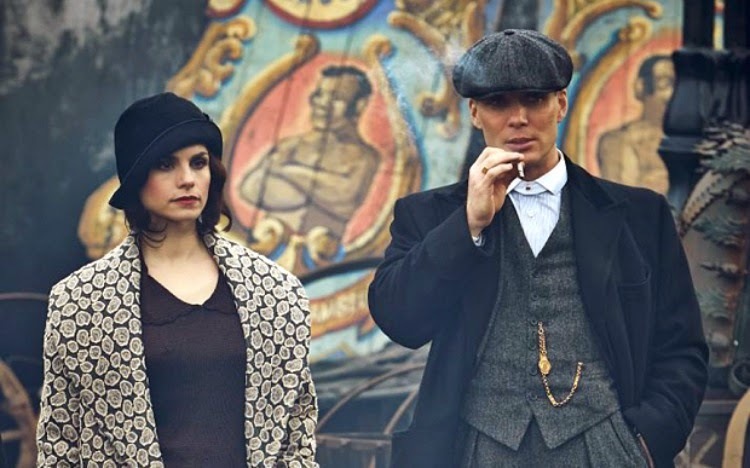 So many great shows have ended in the last year or so (or will be this year), including Boardwalk Empire (and next year Mad Men), and I'm definitely in the market for new historically based series. Thank you for another splendid recommendation. 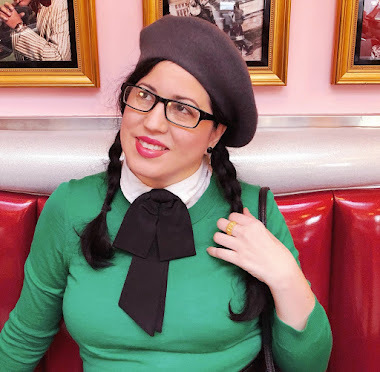 By the way: Your blog design is a DREAM!! !